Fairview is the ideal location for those who don’t necessarily want to live downtown, but still want the convenience and luxury of having everything within a walking distance. With easy access to downtown, Fairview offers breathtaking views of the city and mountains. 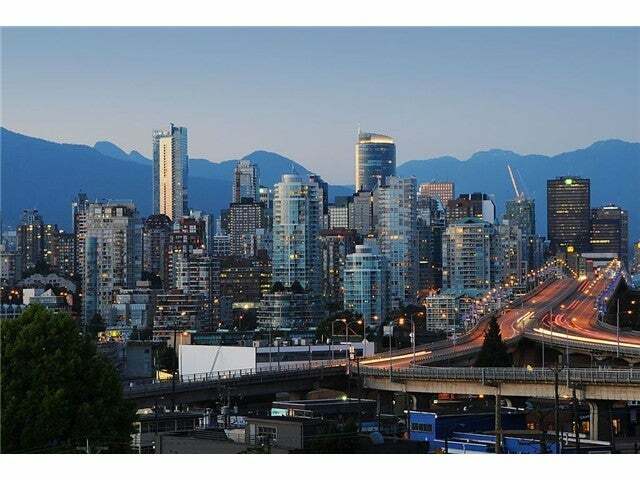 Located between Burrard Street on the West and Cambie Street on the East, False Creek on the North and W16th to the South, Fairview has easy transit to downtown with two main skytrain stations nearby. 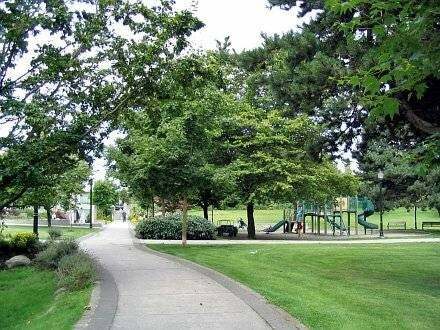 Also called Fairview Slopes and Fairview Heights, this neighbourhood attracts a diverse range of people, from students, young couples with and without kids, to seniors and retirees. 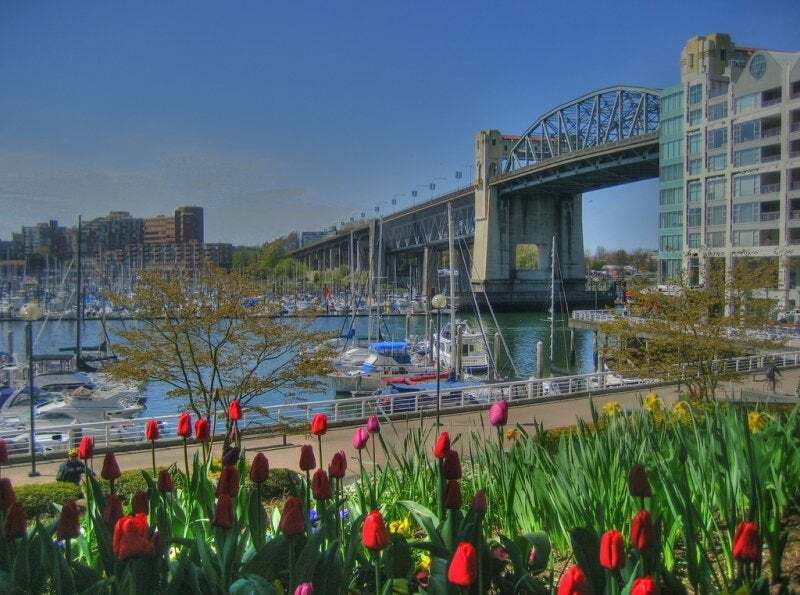 Fairview residents are steps away from Vancouver’s most popular destinations like Granville Island Public Market, sophisticated and upscale shopping on Granville Street, furniture and décor stores, as well as art galleries, popular restaurants and trendy coffee shops. There is a little bit of every world to offer when living in Fairview. Another great feature of this neighbourhood is its parks, playgrounds, tennis courts and community centres, enabling residents to live a fit and active lifestyle. It’s a great neighbourhood to walk your dog or go for a jog, with all its beautiful scenery that surrounds it. Real Estate in Fairview offers a variety of housing options from high end detached houses to a small number of duplexes, but the majority of Real Estate in this community is taken up by condominiums and townhouses. It’s a growing community and there is no wonder why so many people are looking to invest in Fairview to make it their home.